Ericsson is a Swedish multinational telecommunications giant, which basically provides software and infrastructure in communications and information technology to telecom service providers all across the world. Apart from the telecommunication related services, it is known for providing Internet Protocol (IP) networking equipment, operations and business support services, mobile and fixed broadband, Cable TV, IPTV, extensive services and video systems services to many other industries. 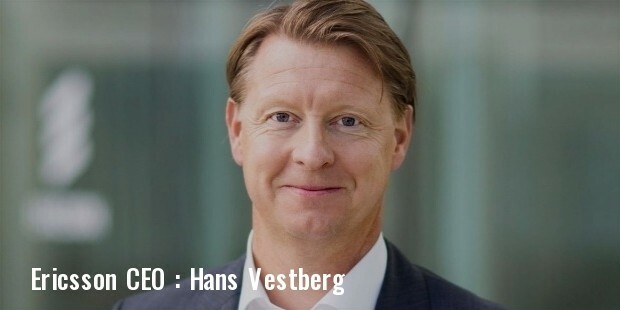 Currently, Leif Johansson is the Chairman of Ericsson and Hans Vestberg serves as its President and CEO. The company is headquartered in Stockholm, Sweden and has many offices across all the five continents. As of 2015, it employs a total of 118,055 people and assets worth SEK 293.6 billion. 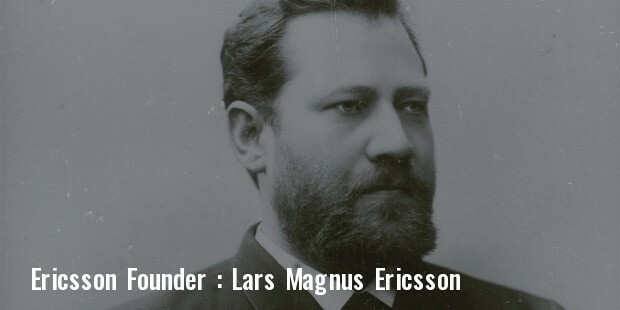 The company’s establishment can be traced back to the late 19th century when its founder Lars Magnus Ericsson had started manufacturing telephones in his early youth. After working for a few years at a firm that manufactured telegraph equipment, he established his own telegraph repair shop in partnership with a friend. Soon enough he gained enough experience to manufacture a telephone of his own and started the company under his last name, and rest is history. The company today is one of the most profitable corporations in the world and is ever rising. With the internet taking over in the 1990s, Ericsson was a bit slow in nabbing the opportunity of expanding with the innovative technology. However, after soon realizing its potential the company established a project back in 1995 in order to develop technology and products in compatibility with the internet and its demand. Through its three main areas of services, Mobile Telephones and Terminals, Infocom Systems and Mobile Systems, Ericsson expanded its operations to meet the demands of its clients world over. Of the most important acquisitions and mergers in the company’s history, the most crucial ones had taken place in the beginning of the 21st century. The European Commission had created the Wireless Strategic Initiative back in 2000. It required four leading European communication companies to create and test new prototypes for having the latest wireless communication systems. The four companies rooted for this job were Ericsson, Nokia, Alcatel and Siemens AG. Also in 1999, Ericsson partnered with Microsoft to have its mobile-internet technologies work hand-in-hand with latter’s web browsing services. In the year 2001, Ericsson bought remaining shares from Hewlett Packard in its EHPT venture. This made Ericsson a 60% owner and HP a 40% of EHPT. Then in 2002, Ericsson sold its microelectronics unit to Infineon Technologies AG in a deal which cost a staggering $400 million USD. Recently, in September 2014, it also took control of a majority stake in Apcera’s cloud policy venture. Ericsson has been a regular on list of Fortune’s 500 companies and has won many awards and accolades for its services to the telecommunications sector to this date.